Playing competitively is a great way to put into practice what you have learnt during our coaching sessions. It is also a great way to improve your game and to find out what needs work. There are many ways for you to get competitive, below are a just a handful of options for you to give a try! 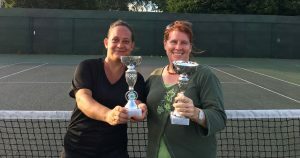 Team Tennis is a nationwide event that runs every year between April and July. Clubs compete against each other in a round robin format. Five to six teams are placed into a box, each team must play the other teams in their box and the team with the most wins is declared the winner. click HERE for more information and to join our team. We have a number of tournaments taking place throughout the year, they are one day events made up of a field of 8 players maximum. Sign up and take part for a chance to walk of with the winners trophy. 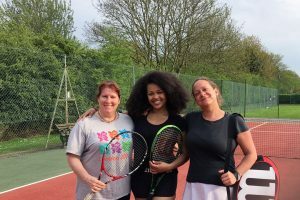 Getting involved in local, friendly, competitive tennis has never been easier. 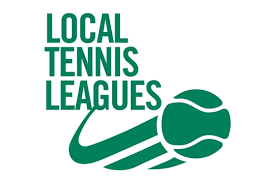 Local Tennis Leagues is a national movement that's overseeing a rapid change in the way adults play tennis matches across the country. 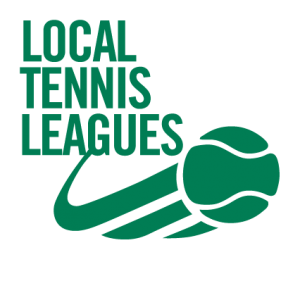 Matched up against players of a similar ability from the local area, the league gives you the chance to play where you want, when you want, meaning close matches really are close by! click HERE to join.